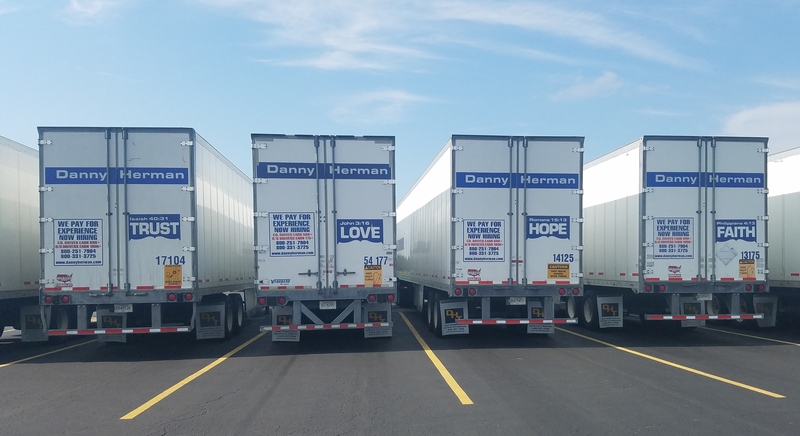 Danny Herman Trucking is proud to be a Christian based organization that tries to fulfill the Great Commission through ministry efforts. We have various programs that strive to make a positive impact on the lives of those we come in contact with including: our team members, vendors, customers, those living in the communities we have terminals located in, and the areas we travel to and through. We thank God for the opportunity He has given us to share the Gospel of Jesus Christ with those around us. Below are some examples of our ministry initiatives.